Our friendly robots love to create bespoke handwritten letters for you. Only a few small things need to be considered so that they can grab the fountain pen for you. The online order process is fairly simple, even for handwritten direct mail campaigns with 30,000 recipients. Pensaki is an online service, i.e. all orders will be processed 100% online. Please don’t send any data by email. Pensaki.com is compatible with the following browsers (always latest release): Google Chrome, Safari for Mac and Mozilla Firefox. Click here to find out what browser you are using. 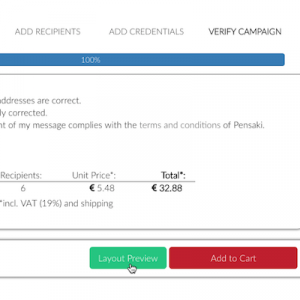 Pensaki.com can be compared to an email web client, where you will also find your drafts, text templates, order history and sent mail at any time. Therefore a registration and login is required. If you are new to Pensaki.com, you can create your customer account here or login via social logins such as Facebook, Twitter, Linkedin or Google+. If you have already registered with Pensaki.com, you simply login with your email and password or use your social log-ins. In the event you forgot the password associated with your Pensaki.com account, you can reset it here. As a logged in user your Pensaki drafts will be safed automatically. When you compose a new handwritten message, Pensaki will save drafts of the message in the “drafts” folder when you click “save”. The same holds true for your cart items, i.e. you can simply collect different handwritten direct mail letters within your cart and execute your order once your are ready. 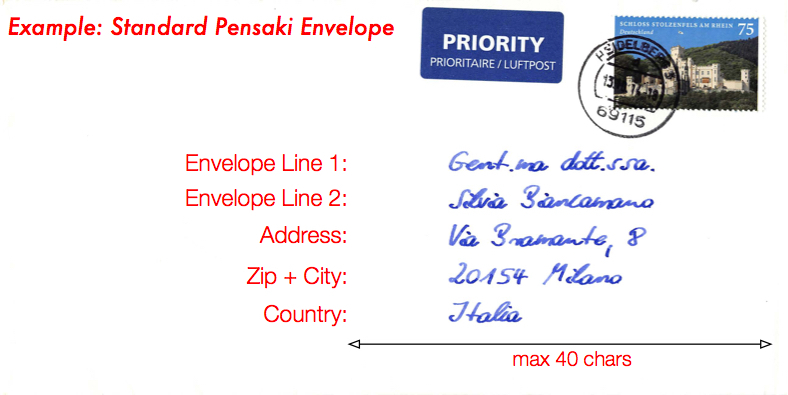 For all handwritten direct mail enquiries with less than 500 documents our Pensaki standard letters are available. These letter are completely preconfigured, including bespoke paper, German post stamps and global snail mail delivery. With 100 documents or more it is also possible to get the letters shipped via DHL or UPS. Within 3–5 business days we will mail all Pensaki standard letters globally via Deutsche Post. 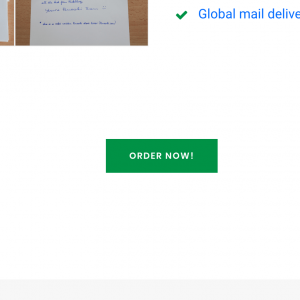 In the case of tailor-made handwritten direct mail campaigns with 500+ letters we will send you a specific URL for your specific Pensaki configuration by email. In the case of tailor-made projects the shipment terms will be defined individually. 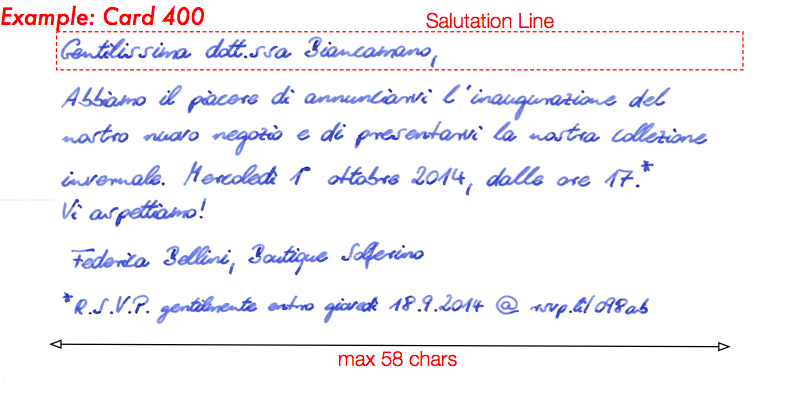 Now it’s time to compose your letter, excluding the personal salutation in the case of a campaign. The personal salutation and additional personalization segments will be imported later. 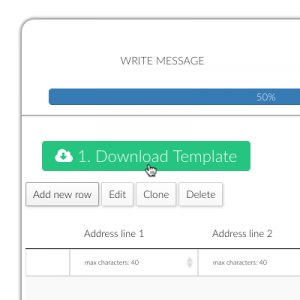 You can also save you text as a template in order to use it again for other campaigns. Alternatively you can simply load existing Pensaki text templates. Please click SAVE once your text or draft is ready. You can edit and review your message at any time, until the order has been executed. Don’t write ANY “ALL CAPS” WORDS, not even as COMPANY NAMES. Writing in All Caps looks really very very bad when handwritten. DO NOT WRITE e.g. “MILLER & MILLER LTD.” but write “Miller & Miller Ltd.” instead. 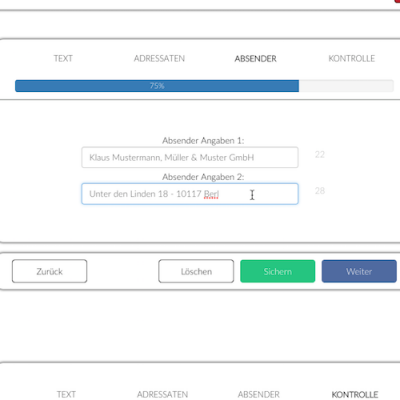 Your import template is always displayed after you have saved the text. Then simply click on “1. download template” above the table and save this file (without any special characters). Data can only be imported by using the import template provided by Pensaki for the respective product. 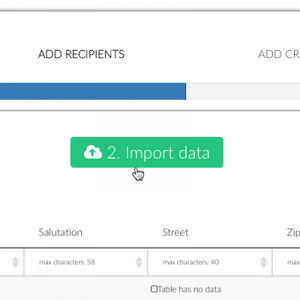 After you have started the data import, you will be notified automatically by email about the status quo and the next steps. Please always check the correctness of the messages carefully, as Pensaki robots will write your letters in handwriting without correcting any data. I.e. the friendly robots write your content including all errors. Please always use the preview function. Here you can export your letters with all their contents in PDF format and save them on your hard disk. The preview is used exclusively for checking the content. You can see how the final result will look like at any time in our showroom. 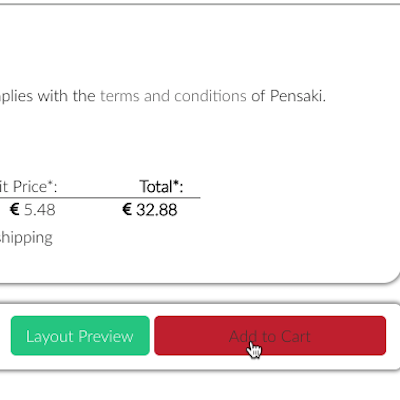 Just click Layout PREVIEW, either at the bottom of the page or directly in the shopping cart. Just click on the letter. 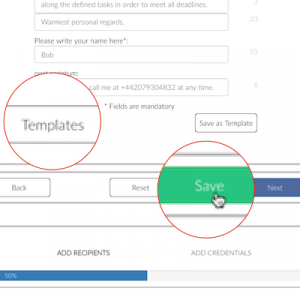 Here you can enter your sender’s details for the back of the envelopes, if your product provides this possibility. Once all the errors have been fixed and you have used the preview of the content, just simply click “Add to cart” at the end. You can also collect different letters in your shopping cart. You can also pause the campaign and then execute the order later. If you have received a coupon code, you need to activate it here. 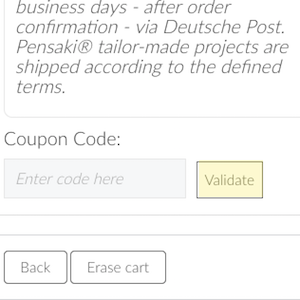 Please check that the criteria defined for the coupon code have been met (e. g. product type, number of letters etc.). After clicking PROCEED TO CHECKOUT within your cart you need to enter your billing details. Please click NEXT afterwards. 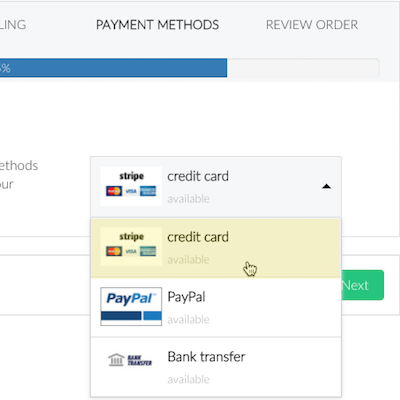 → bank transfer (available exclusively for business customers). As soon as you have placed your order you will receive a confirmation email. All standard letters will be delivered to Deutsche Post for global snail mail delivery within 5 business days. In the case of tailor-made handwritten direct mail projects , the agreed terms apply. Further details can be found in our terms and conditions. Upon completion of your order you will receive a confirmation email from Pensaki. In addition you will receive a shipment notification once your letters have been handed over for global shipment.